I had four teeth out a couple of months ago. Quality of life much improved. Now that it is officially cold weather season, baked goods, hot chocolate, tea, and coffee are available round the clock. That's probably true. But I think its Vandal's job to throw it for me as my honorary virtual bridesmaid guy. Fine, killjoy. We do have salads and fruits and all those other girly things. Bacon is optional but awesome. Topic: Seraphim Got Herself Engaged! Bacon for All! Re: Seraphim Got Herself Engaged! Bacon for All! Gunny wrote: P.S. He knows you have a temper.Right? Of course. He handles it amazingly well. NightRaven wrote: Zhang is a very common surname lol. Just saying. I'll just confuse people by being your totally typical blonde haired, blue eyed Chinese woman. It's free bacon on a stick. You get it when you come in. No, he's not a forum guy, Flake. I only met him last year. He does like airplanes and video games though-of course. My coworkers know him as "that guy you had a huge crush on". He lives in my town and has family in New York so the meeting Bomb and Ice was pretty inevitable-because they're my bros.
We have free peanut M&M dispensers in my office (IRL) its pretty epic. I approve. Also, bacon buffet! You may add bacon to any regular menu item today or you may choose the bacon buffet. In case that's not your thing we have a small kosher deli on the first floor. Seraphim Got Herself Engaged! Bacon for All! That's nice. 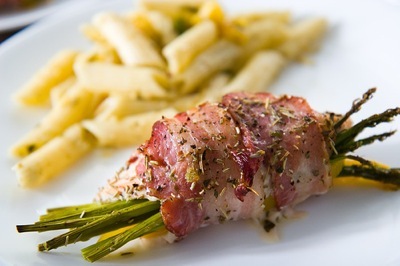 Today our special is chicken wrapped in bacon. Your choice of pasta for side. Wait, you mean to tell me this isn't the bacon forum? Any sides you want Vandal. 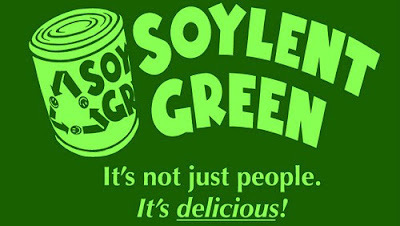 However, I draw the line at soylent green. Servers? what are servers? I'm just here for the pie. Thanks! Enjoy the new dorm! Topic: Happy Birthday to Bombcat! Pay your homage to the top cat here. No second hand mice please-only the good stuff.